Joliet is one of the southern most suburbs of Chicago and is the fourth largest city in the state of Illinois with a population of 147,433. Many people are drawn to the area for its two casinos, minor league baseball team and the many different home styles. Since the city has been around since 1852, some of the homes are quite old and may need new windows. 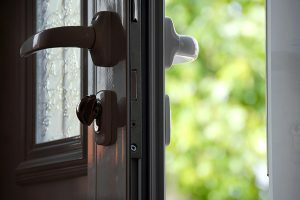 If you’re replacing your windows in Joliet, IL, they need to make sense for the area. We’ll help you get the best windows for your home. Durability is very important for windows in Joliet, IL. They need to be able to withstand rain, snow, hail and heavy winds. You don’t want to have to fix or replace your windows because they couldn’t handle Joliet’s weather. Most people take pride in their home and they want it to look its best. 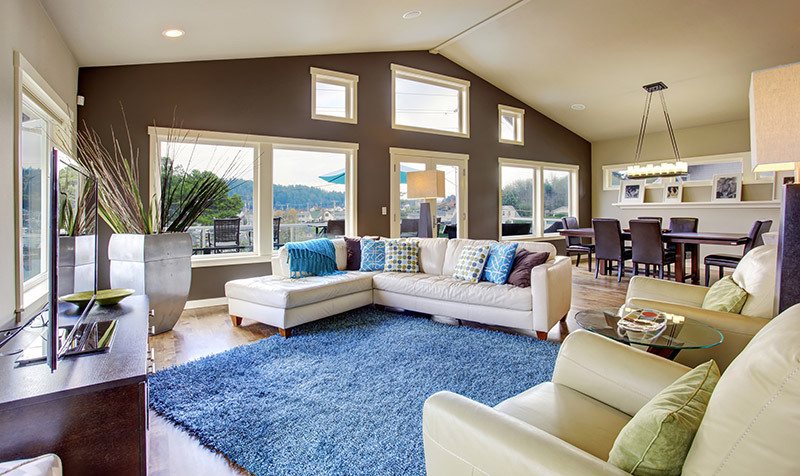 Your windows play a major role in changing the overall look of your home and increasing its value. Different styles and colors can accent the rest of your home. Be careful not to overdo it though. You want your home to be eye-catching, not an eye sore. Overdoing it can lower the value of your home. Isn’t it crazy how the temperature can be 80 degrees one day and 50 degrees the next? Joliet’s weather is so unpredictable that you have to be ready for anything. That means your windows in Joliet, IL need to be able to protect your home. Having energy efficient windows means all of the outside weather stays out of your home while your heat and air stays inside. This prevents unnecessary stress on your furnace and air conditioner which will save you money on your energy bills. 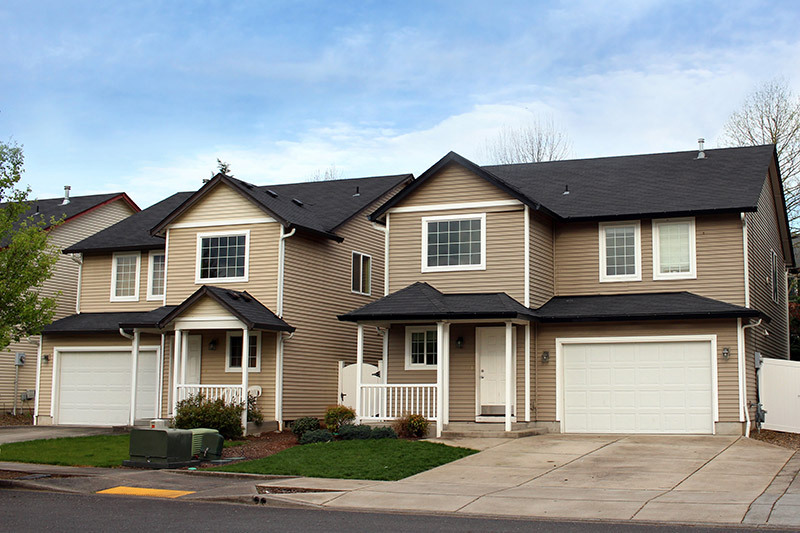 Saving money and a more comfortable home- sounds like a win-win situation! How do you know if your Joliet windows are energy efficient? If your windows are double or triple pane, then they will be energy efficient. This means there are two or three panes of glass that make up the window. The added insulation will prevent air or heat from escaping your home. Another benefit of double and triple pane windows is that they may be filled with argon gas. Don’t worry – it’s odorless, colorless and harmless. Since argon gas is very dense, it makes it harder for air to pass through, further insulating your window. Another way you know a window is energy efficient is through its u-factor. The u-factor measures a window’s resistance to heat transfer. In other words, it measures a window’s insulation. The lower the u-factor, the better the insulation. So how do you know a window’s u-factor? A reputable company will have stickers on their windows showing the u-factor. Also, if the window has an Energy Star sticker, that’s a good indication that it has a low u-factor. Energy Star stickers are only given to the best of the best in energy efficiency. Which Window Material is Best for Your Home? Windows can be made from many different materials. Each material has its own features and benefits that you should know before replacing your windows in Joliet, IL. If beauty is all that matters, wood windows may be a good option for you. They have an elegant, traditional design that looks great on most homes. That being said, beauty comes at a big cost – both in cost and features. Wood windows are very expensive. If you’re looking to replace all of your windows, you better be ready to pay quite a hefty price. They also require a lot of maintenance to stain and paint them over the years. This will also cost you a lot more money. Additionally, they aren’t the most energy efficient window material on the market. Aluminum and vinyl are better options for insulation. With Joliet’s weather, this could be a major turn off. If you’re looking for an affordable replacement window, aluminum windows could be an option to consider for your home in Joliet. 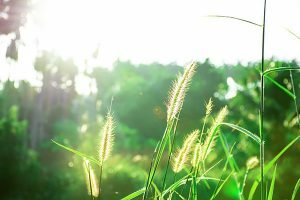 They’re more energy efficient during the summer than a wood window at a much cheaper price. 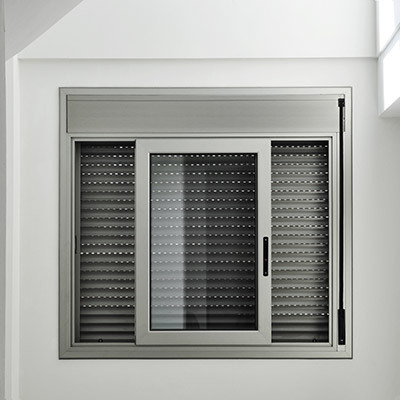 However, during colder months, you may experience some issues with aluminum windows. 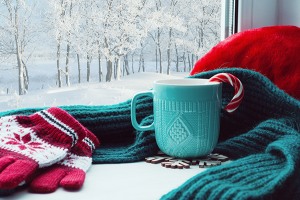 Since they don’t hold in heat well, they’re more prone to have frost form between your window panes. This is a sign of seal failure. For homes in Joliet, your best option is replacement vinyl windows. They’re an affordable, energy efficient option that won’t fail any time of the year. They’re also very low-maintenance and won’t require extra money for their upkeep. One huge advantage vinyl windows have over wood and aluminum windows are their frames. 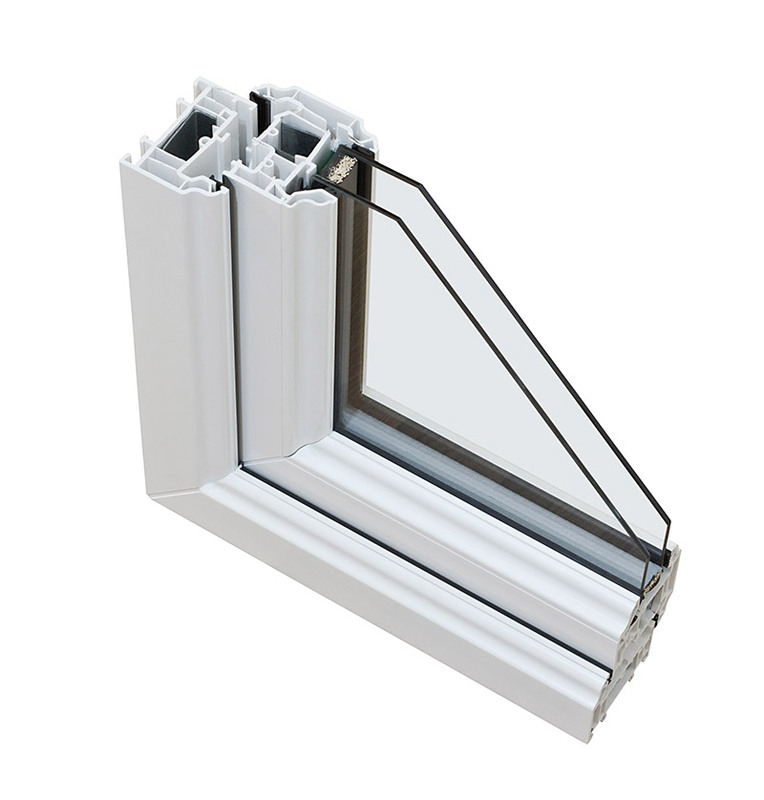 Vinyl windows have foam filled frames that prevent heat and air from escaping. Add that to a double or triple pane window and you have one of the most energy efficient windows in the industry. 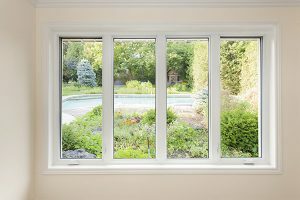 Now that you have an idea of what windows are best for your home in Joliet, you may think you can buy and install them yourself. That could be a huge mistake. In order to enjoy the improved energy efficiency, look and durability of your windows, they need to be installed correctly. It’s best to have a company install your windows in Joliet, IL. A trusted professional has installed their fair share of windows and will know exactly what they’re doing to guarantee they’re installed right the first time. So take the pressure off of yourself and hire a professional window installer. 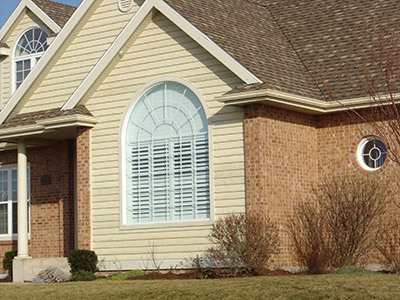 Choosing the right window company in Joliet plays a major role in the quality of your windows. The key is to pick a well trusted company – one that has been around a long time and has installed hundreds of thousands of windows. They’ve seen it all and will ensure your replacement window project is done right the first time. Buying windows in Joliet, IL isn’t something that should be taken lightly. You need to look into your options and get the perfect window for your home. Also, make sure you hire a trustworthy company for the installation. If you’re interested in replacement windows, get a free quote now and start your home improvement project!